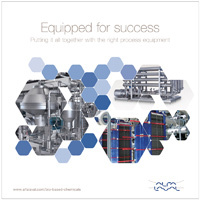 Putting it all together with the right process equipment. Tell us about your bio-based chemical processes and we’ll help you get the most out of them. 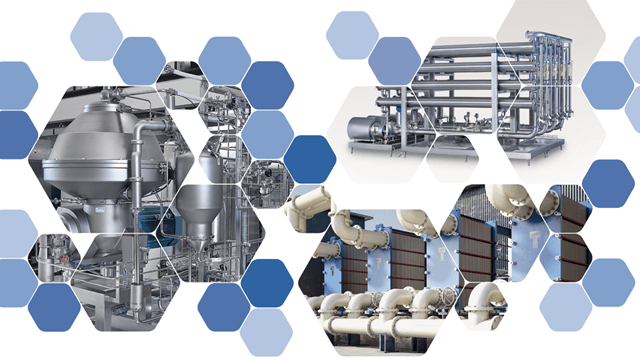 Learn how Alfa Laval can help you make your processes work efficiently – to improve your profitability. 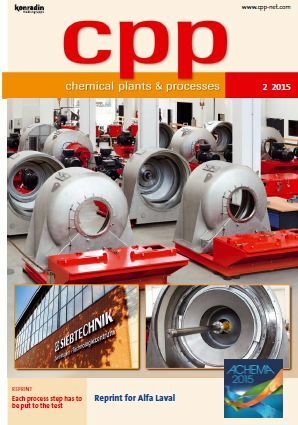 Read the article from CPP on "Efficient scale-up of bio-based chemical production"